Book a North Carolina Fishing Charter! We Have Fun & Catch Fish! 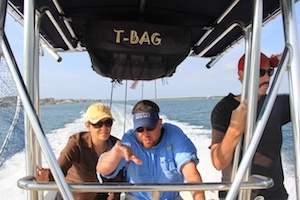 *Please Note: IF you booked a Nearshore or Offshore Fishing Charter and the Capt. determines that it is unsafe for any reason, we will fish Inshore! 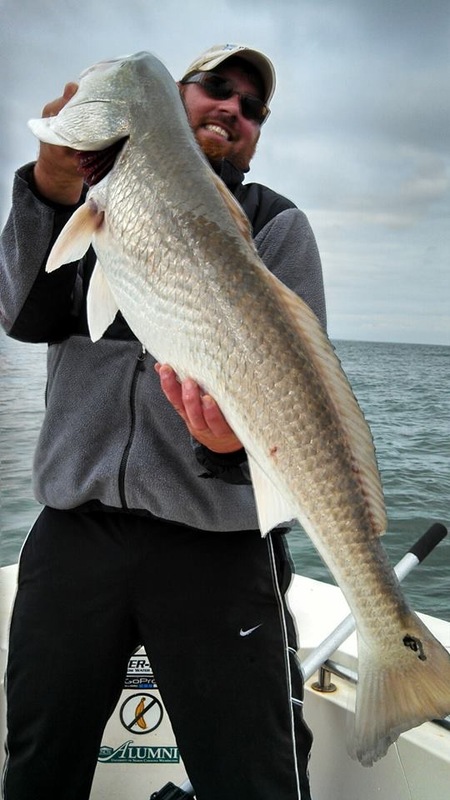 If the Captain determines the weather is too rough or dangerous to fish inshore, we will refund your deposit 100%. Gift Card Policy: Fishing Charter Gift cards do not expire and may be used at anytime in the future. Gift Cards are Non-Refundable (if there is inclement weather on the date of your pre-paid gift card fishing trip, we will re-schedule for a future date).